The market for Central Coast vineyard properties and plantable land in Monterey, San Luis Obispo and Santa Barbara Counties has been strong in the past few years. Currently, I am seeing prime-vineyard land values in the range of $80,000-$100,000 acre. This increase in areas of Westside Paso Robles/Templeton, Edna Valley and parts of Santa Barbara County will likely push land values higher in other Central Coast areas. Napa County is almost planted out and relatively few acres are available for development. This is shifting development focus to the Central Coast. However, due to restrictions on water and oak trees in North San Luis Obispo County, the environmental climate is almost certainly going to become stricter, so planting costs will likely increase concomitant with increased regulation. Unplanted Central Coast land values have fluctuated, but the 2017 Ag Appraiser's Report showed a significant increase in the past 5 years. Vineyards can be a smart investment and provide a good return on investment. I work with wineries, institutional investors, private investors, corporations and individuals. 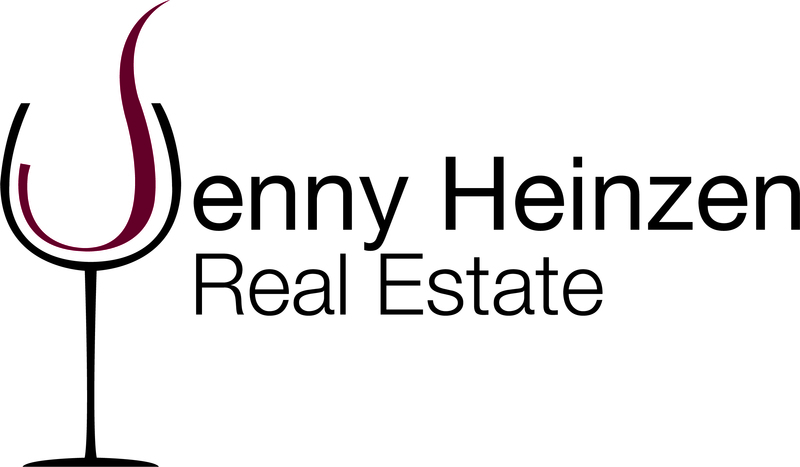 If you are looking to get into the wine business or expand your vineyard holdings on the Central Coast, give me a call or visit www.jennyheinzen.com to learn more about vineyard real estate.